The benefits of probiotics are no secret. But until you find the best probiotic for you, you might not really feel them. 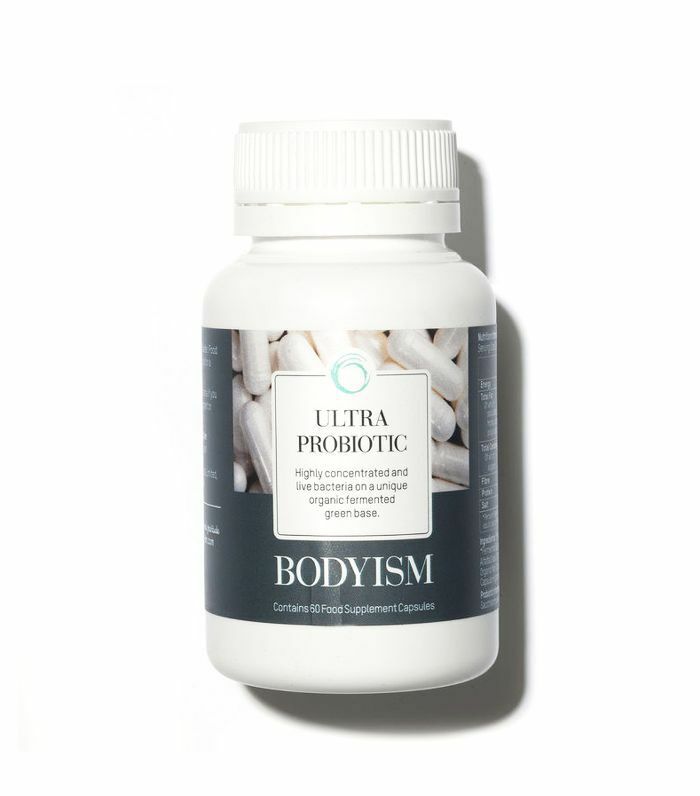 Take it from me: Once you find the right probiotic supplement, you'll never look back. Need a quick refresher? Here we go. "Probiotics" is basically the term given to the live bacteria that's found in your gut. They're often referred to as your "good bacteria" because they help keep your gut healthy. This in turn can affect everything from your digestion to your skin, hair and even mental well-being. Everyone has healthy bacteria in their gut, but it can become out of balance, with the "bad" bacteria taking over. Things like stress, illness and antibiotics can disrupt the levels of good bacteria, so people often like to top theirs up with supplements. Lactobacillus, often labelled as "L." followed by a specific strain, i.e., L.Acidophilus. Lactobacillus is the probiotic found in yogurt. It lives in human digestive, urinary and genital tracts, and helps with digestive issues, acne, eczema and lactose intolerance. Bifidobacterium, labelled as "B." followed by a specific strain, i.e., B.Bifidum. Bifidobacterium can be found in dairy products and other fermented foods like kefir, kombucha and sauerkraut. In humans, Bifidobacterium normally live in the intestines as a form of lactic acid bacteria. Taking strains of Bifidobacterium probiotics may help ease the symptoms of irritable bowel syndrome, immunity, brain function and constipation. So which is the right probiotic for you? There are many different kinds of probiotics, from powders to tablets and drinks. 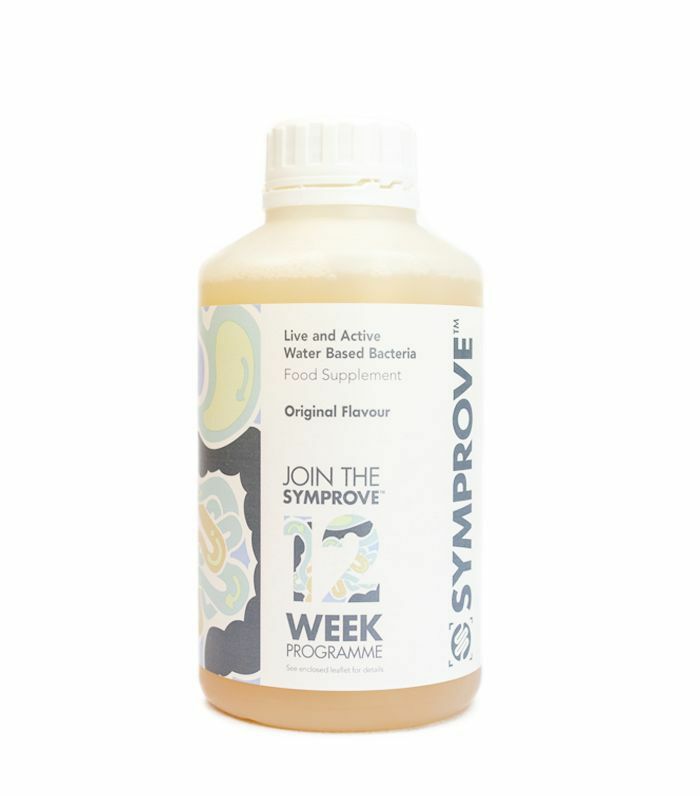 I personally swear by Symprove and think everyone should try it for 12 weeks. It's a favourite amongst beauty editors, as it helps with digestive issues and makes your skin glow like nothing else. Seriously. It works differently to other kinds of probiotics as the bacteria are already active and growing in the water-based formula, meaning they can immediately start to colonise and multiply in the intestine. I first started taking Symprove a couple of years ago after another beauty editor recommended it for bloating and tackling IBS symptoms. As probiotics take a while to kick in, it's suggested you take the 12-week challenge to really see results. Sidenote: If you commit to the 12-week challenge, you only pay for the price of eight bottles. You can also buy four bottles at a time if you want a cheaper starting option. You drink one shot every morning before food or drink, which is handy, as taking supplements alongside food is usually my downfall (I often eat at my desk, so that requires some serious planning). After four weeks, I started noticing a big difference in how I was feeling. I had more energy, wasn't feeling sluggish or bloated after eating, and my skin was honestly the best it's ever been. After 12 weeks, I was getting more compliments than ever on my skin (seriously—the glow is real), and I hadn't had so much as a single sniffle or cold. Now, I try to take Symprove once or twice a year to give my immune system a boost. (Above) My skin after finishing a 12-week course of Symprove. I also found Symprove great as a pre-holiday insurance plan before travelling to Sri Lanka last year to avoid catching any kind of travel bugs whilst I was out there. I can confirm whilst I was away, I had no issues. My travel buddy on the other hand, got ill. If drinks aren't your thing, a probiotic supplement in the form of a tablet might be better suited to your lifestyle. 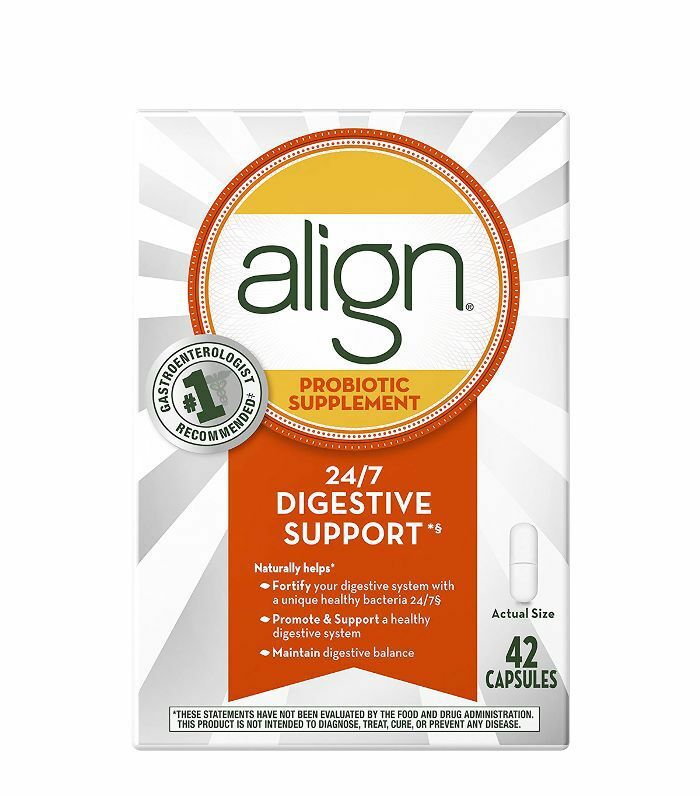 Align Probiotic contains a power-punch strain of Bifidobacterium infantis, which helps with a variety of digestive tract issues. Unlike water-based supplements, these tablets don't need to be kept in the fridge, so they're handy if you're travelling. Clean & Lean's Ultra Probiotics have to be taken with food, because as well as containing live strains of probiotics, they're also packed full of organic, nutrient-rich greens to boost your body from the inside out. 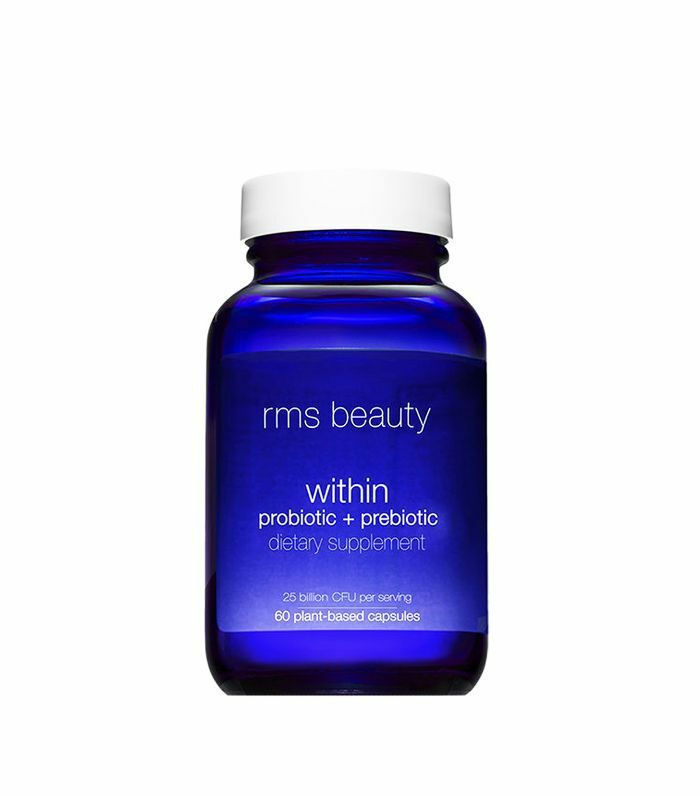 Designed to be taken twice a day (with or without food), RMS contains both probiotics and prebiotics to help the healthy bacteria thrive. The 25 billion units of good bacteria are also enriched with antioxidants, meaning you're getting the very most from your dose. Next Up: An Anti-Inflammatory Diet Could Help You Live Longer. Seriously.